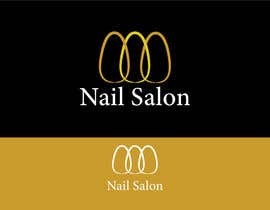 Hello, I'm looking to design a logo in black and gold color for a nail salon. 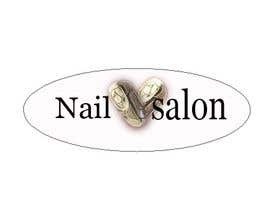 List of services: Manicure, Pedicure, Arm and leg waxing, Head massage, Nail art. 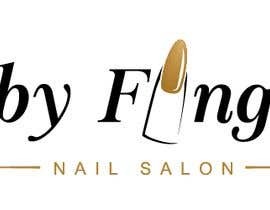 Hello All, Thank you for participating. 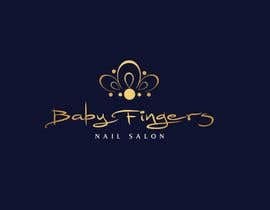 Some of your designs are awesome but only 1 caught my client's eye. Do keep a lookout in future for more! Hello All, thanks for the fast artwork some of you have done. 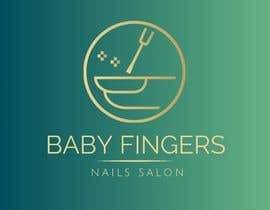 The salon name is Baby Fingers, i'm open to fonts but please don't make the whole thing look weird. 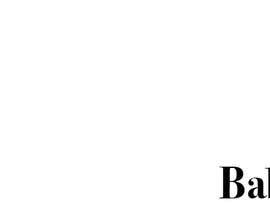 which font you prefer ? 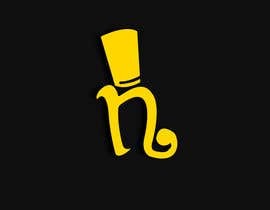 Would you please tell us the name of the business? 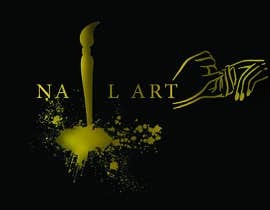 Sir, would you please mention the name to incorporate in the logo.